Enjoy a beautiful view in the biggest garden in Lucerne. 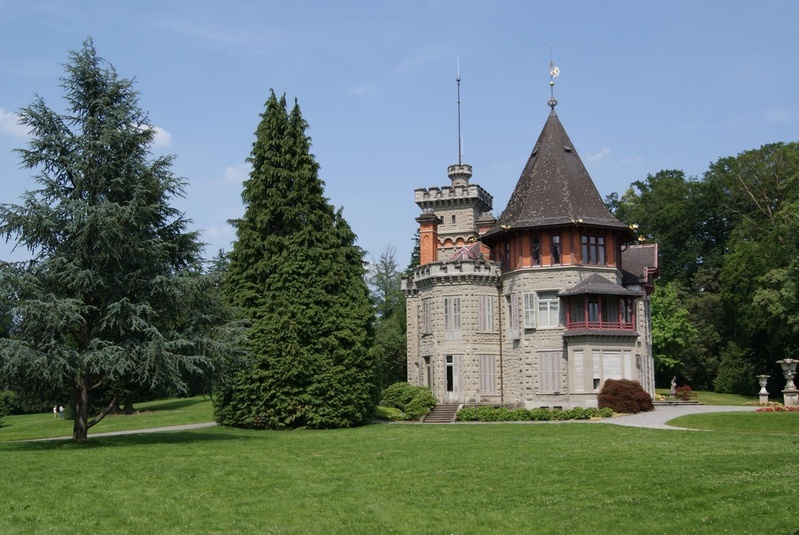 The Park is located 15 minutes by bus from the city of Lucerne, therefore you won´t find a lot of people at the park - perfect if you're looking for some quite and peace. 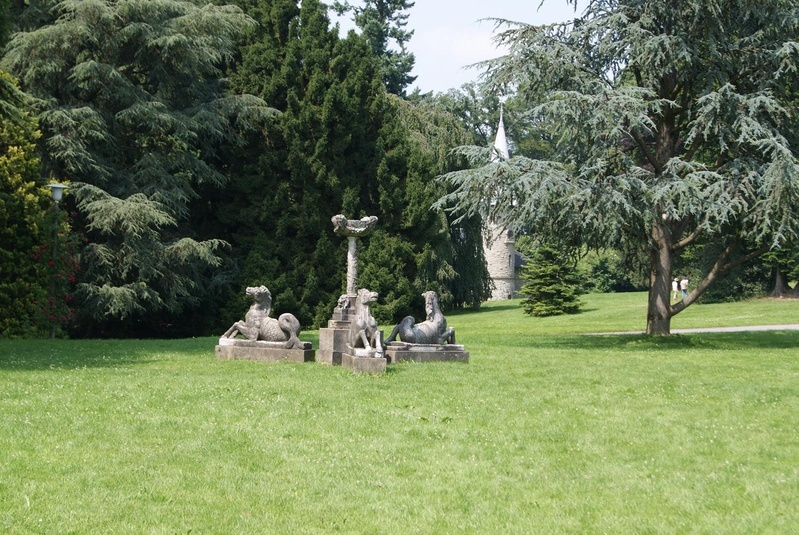 You should also take a look at the beautiful conservatory or some of the sculptures which can be found around the park.